We’ve got big news over here at Privy Real Estate investment software. We’ve been hard at work upgrading the software, adding new features and doing all we can to make your business work more efficiently and effectively so that you can close more deals in less time. As hundreds of you already know, Privy allows you to automatically get the best investment deals in your inbox everyday, run CMA’s with the click of a button, and save hours of time while closing more deals in the process. In fact, if you’re anything like our typical user, you can save 1-4 hours a day with Privy. 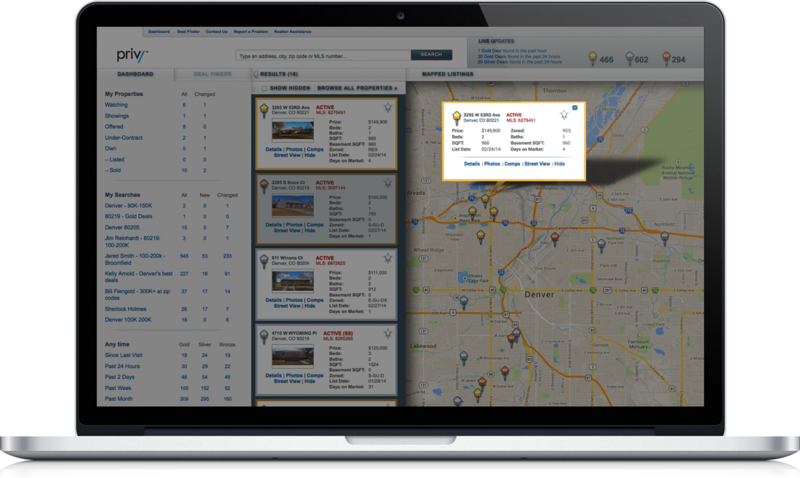 We’ve upgraded the backend of our software and increased speeds up to 5x, so you can search for, analyze and find properties even faster than before. 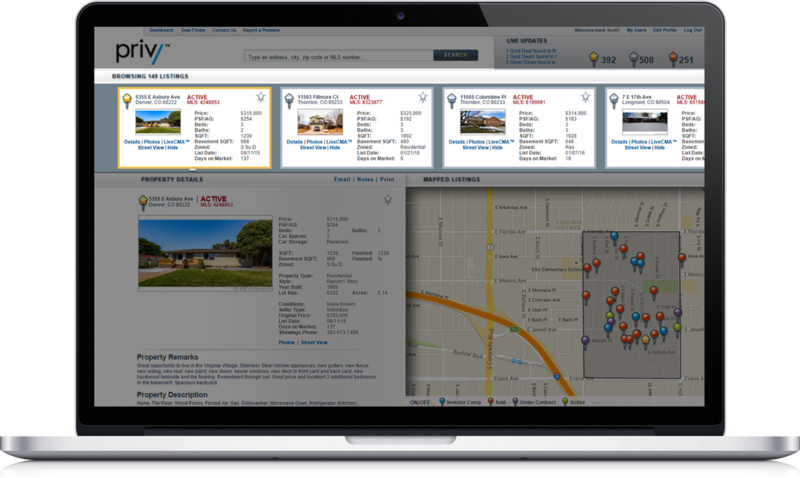 Property Boxes have been upgraded and added to the map and “Browse All” properties to make more data available where you need it and to bring more consistency with how our customers interact with the property boxes. 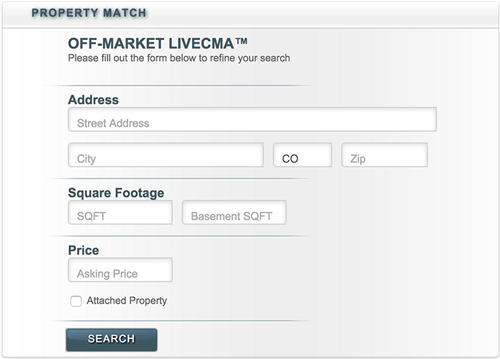 The Browse All feature has been upgraded for speed, with new property boxes - to make it easier to access property information without having to bring up the entire LiveCMA. We also changed the “blue x” that would delete the property from the list and replaced it with a “hide” button to bring consistency with how customers interact with the property boxes. 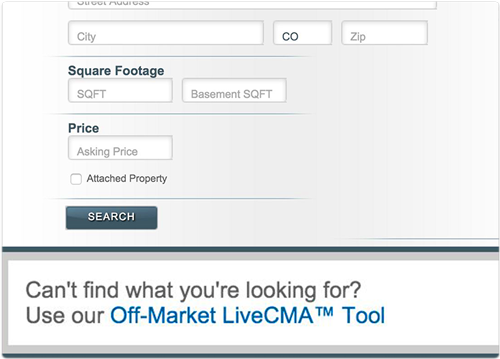 We upgraded our off-market live CMA feature, so you can run comps in seconds on ANY property or ANY neighborhood, even if it’s not on the MLS. Agents, your investors will thank you for this one. Investors, this is going to make your life a lot easier. GeoCoder has been upgraded to fix the bug of comps showing up outside of custom zones. Our custom boundaries show only the most relevant comps. We’ve smoothed out how we interact with the MLS to make sure our data is always accurate and in real time. We’ve updated our billing system to make things even more secure, and easier to manage. Need to change out your CC#? You can do that now. This was just the most recent upgrades. We are constantly working on Privy and sincerely appreciate the feedback we’ve received. We will be incorporating member suggestions in the next development round. We’re also adding team members, and growing our education department. Our mission is to help you close more deals, whether that’s using our Deal Finder or Live CMA to find the best deals, or our new education initiative aimed to eliminate the need for expensive guru education. We want to help you reach your goals as quickly as possible. We’ll be producing industry white papers, blog posts and even full scale courses on real estate investing in the upcoming months. Need help with one of these, or something else in your real estate business? Leave a comment below, and we’ll do our best to help you overcome the challenges in your business and achieve your goals. Now go login to the software, check out our new updates, and start closing more deals today.